It’s a no-brainer to hire a home inspector if you’re buying or selling a home. Whether it’s mid-century or new construction, every home should be inspected prior to its sale to make sure its major systems are in good working condition. Here are our guidelines for when to call a home inspector. Having your home inspected before you put it on the market shows buyers that you’re willing to be upfront about the property. Not only is it a good gesture, but it lets sellers know your home is an open book. Pre-listing inspections can also help your home sell faster. 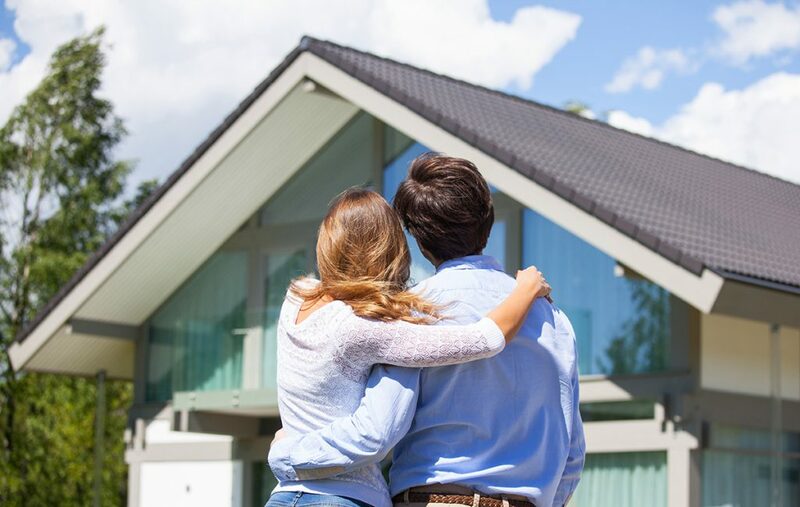 By disclosing any and all imperfections with the home in the beginning, you protect yourself against potential claims from the buyer and remove the back-and-forth negotiations that tend to be deal-killers in a transaction. BPG Inspections offers pre-listing inspections in addition to other home inspection services so you get the maximum value for your home. You’ll learn the best selling points for your home, how to price it accurately, and save yourself some stress in the process. Even if the home you’re buying is newer construction and looks perfect from the outside — Get. A. Home. Inspection. You never know what structural or plumbing issues could be lurking under the surface. The last thing you want is to find out the home you purchased comes with a whole host of problems. Having the home inspected may cost you $300-$500, but could save you thousands in the long run. Plus, having a home inspection performed before you buy gives you negotiation power. You may be able to bargain the price down if certain information from the inspection allows you to do so, or you can require in the contract that the seller makes any necessary repairs. Ultimately, you want to get a home inspection because you want to know what you’re buying. The more you know about the home, the fewer surprises you’ll run into. Find your local BPG Inspector today for exceptional service from the industry’s leading professionals.